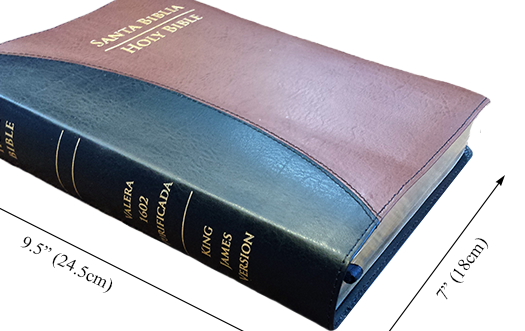 Compares over 200 verses with the KJV. 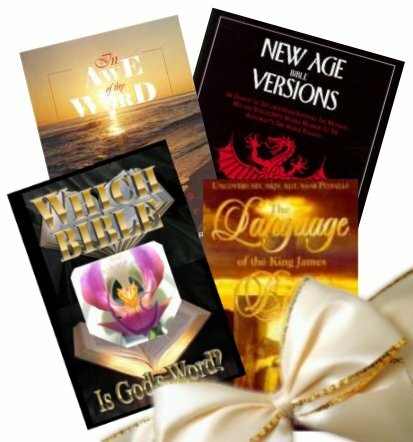 Shows 21 verses in which the NKJV demotes Jesus Christ, several dozen where it follows the Jehovah Witness Version and dozens and dozens where the NKJV supports New Age philosophy. 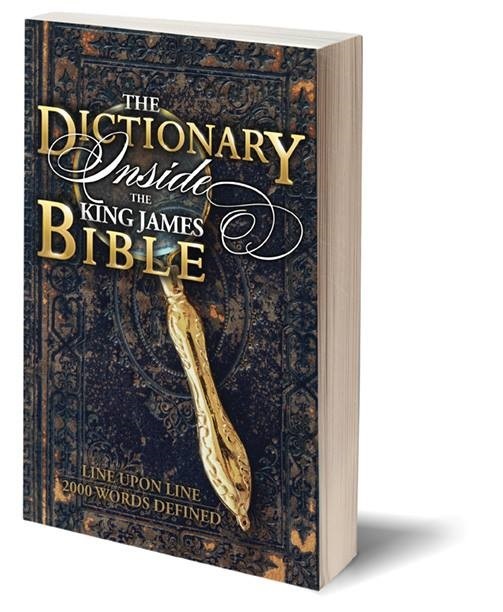 A comparison of 138 words proves the KJV is easier to read than the NKJV. It shows why the NKJV logo is Masonic (For more details, see the NKJV Logo Expose' Video). Folds out to 11 x 17 poster. 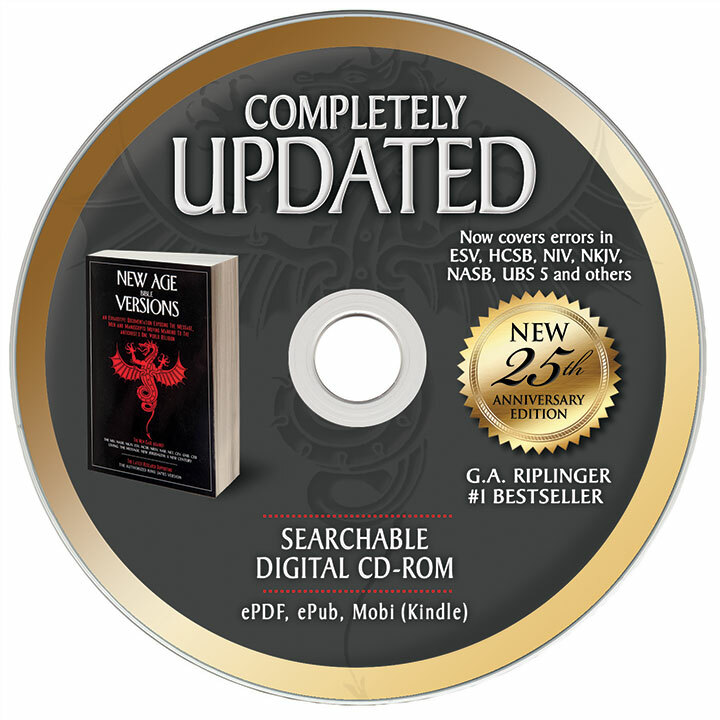 To see its contents, go to the top navigation bar on the main page of this site; click on DOWNLOADS, then "NKJV tract."